The 30 or so shows offered in Discovery Premiere include (l. to r.) Shark Week, Property Brothers and On the Case With Paula Zahn. When Discovery Communications and Scripps Networks Interactive merged in March, president and CEO David Zaslav tapped Scripps ad sales chief Jon Steinlauf to oversee advertising for the combined company in the hopes that he would apply his prowess for maximizing ad revenue to the entire Discovery portfolio. Just three months later, Steinlauf is rolling out his first big offering for Discovery, Inc: a package that will allow brands to advertise exclusively in first-run episodes from a mix of the 30 most-watched shows across the entire company. Called Discovery Premiere, the offering is launching in the middle of Steinlauf’s upfront talks but will be available immediately to brands willing to pay a higher CPM—Steinlauf said the package will be priced between cable and broadcast prime—for prime positioning in episodes with ratings that are as much as 90 percent higher than the prime averages on their respective networks. Brands will receive first positions in commercial breaks, a specialized and elongated 10-second billboard between the program and their spot, integrations into promos for those episode and similar digital placement on the episodes via Discovery’s various Go apps. 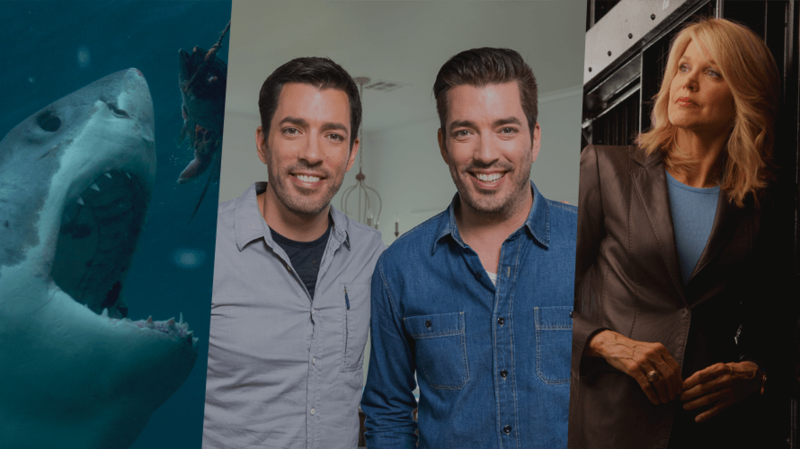 The 30 or so shows and specials available via Discovery Premiere include the most popular programs on Discovery (Deadliest Catch, Gold Rush, Shark Week), Food Network (Chopped, Iron Chef Gauntlet), TLC (Trading Spaces, 90 Day Fiancé), ID (On the Case With Paula Zahn, People Magazine Investigates), HGTV (House Hunters, Property Brothers) and OWN (Queen Sugar, Greenleaf, The Haves and the Have Nots). Steinlauf said he was inspired by AMC’s approach in selling its highest rated shows like The Walking Dead and Breaking Bad and its ability to package them in a way that ensured they were getting paid “full value” for those shows. While the broadcast prime-time market “remains the gold standard of entertainment television CPMs, but it’s not what it once was” as ratings have fallen, Steinlauf said. Now, he added, the industry needs to redefine what a hit is and how people are paying for them. “In my opinion, If you can hit a live-same day .7 or 8 in adults, or a 1.0 or 1.1 in women, in today’s world, you’re a hit show,” Steinlauf said, noting that last Tuesday, OWN’s The Haves and the Have Nots was the third most-watched show among women 25-54 in all of TV with a 1.43 in the demo, behind only America’s Got Talent and World of Dance on NBC. “We have big hits and we have the off nights, but when we have a big hit, we have a responsibility to monetize it. We can’t just let those spots go by and say, so what if it’s No. 3 in all of television? 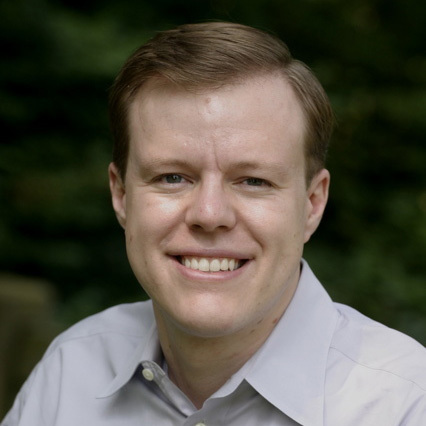 We’ll just put in the rotation prime OWN CPMs, whatever they are,” Steinlauf said.